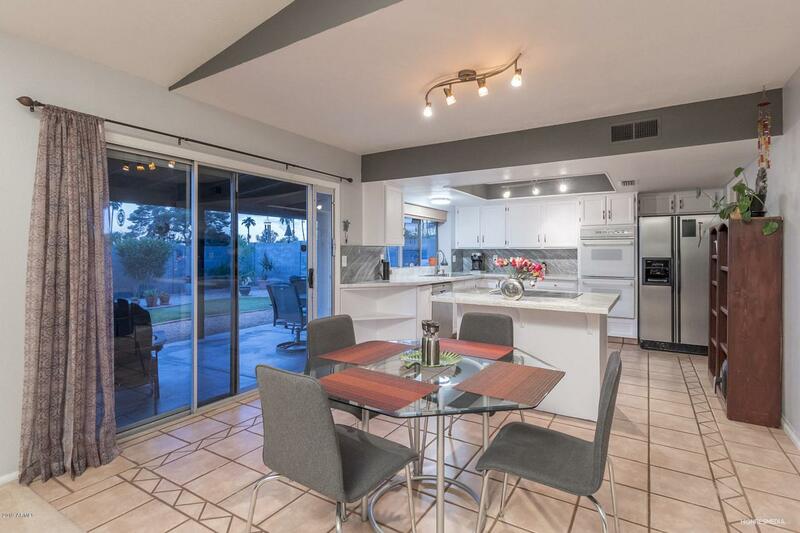 Welcome To Desert Foothills Estates...A Non-Hoa Community At The Base Of South Mountain. 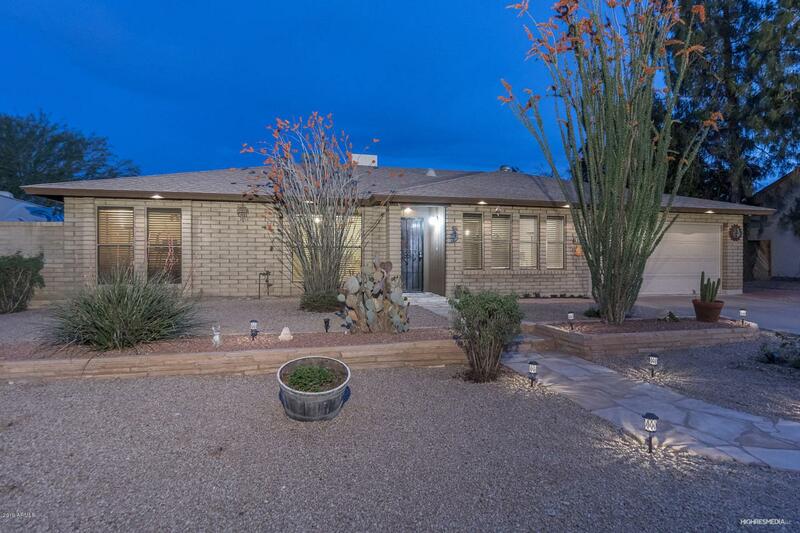 Hard-To-Find 4 Bedroom, 2 Bath Home On An Oversized Lot With A Fenced Diving Pool & Adjacent To The Greenbelt. 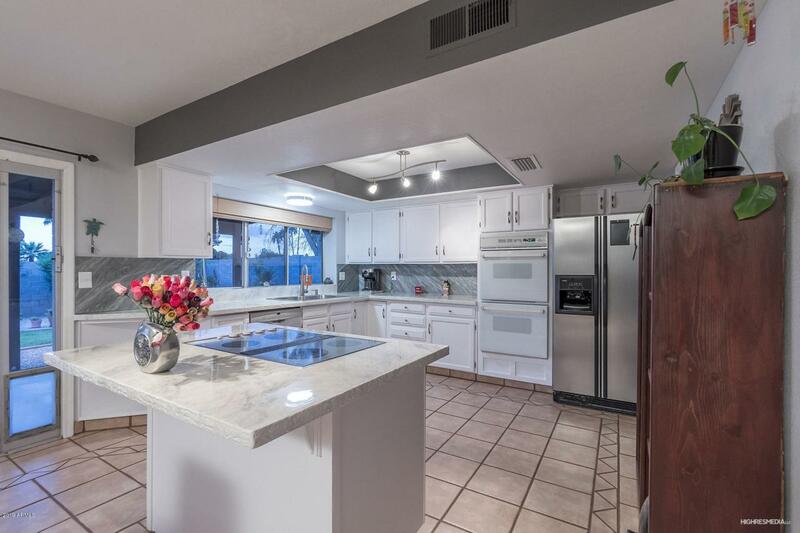 Beautifully Upgraded Kitchen With Concrete Countertops, Refinished Cabinets, Stainless Steel Sink, Accent Lighting, Kitchen Island & Large Walk In Pantry. The Master Suite Features A Remodeled Bathroom With Granite Countertop, Jetted Tub, Walk In Closet & Direct Access To The Backyard. 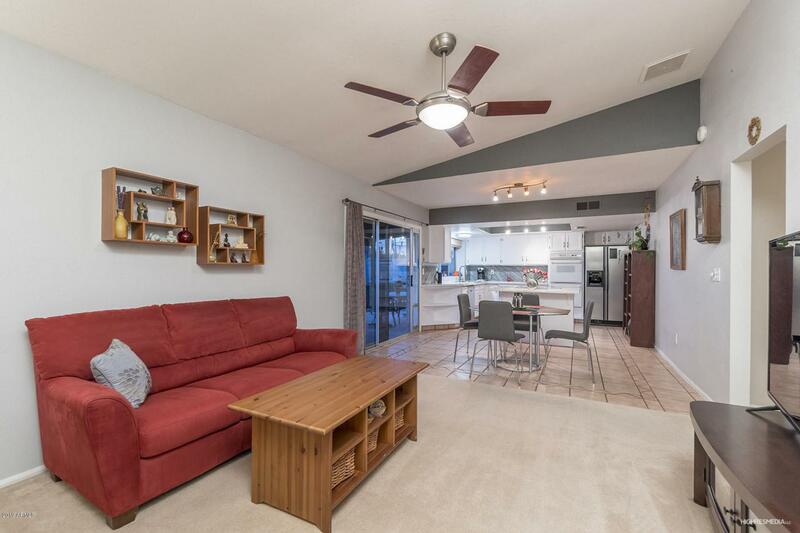 Inviting And Spacious Family & Living Rooms, Upgraded Light Fixtures, New Interior Paint & Vaulted Ceiling. Fantastic Curb Appeal With Custom Exterior Lighting & Professional Landscaping. Cozy Covered Patio, Lush Green Grass, RV Gate/Parking & Mountain Views. Owner Pride Shows By Long List Of Recent Improvement.